If you're considering moving to Madison or you just want to be proud of your city, you have the opportunity now. A recent Trulia.com article talked about the hottest real estate markets to watch in 2018 and Madison, WI made the list. 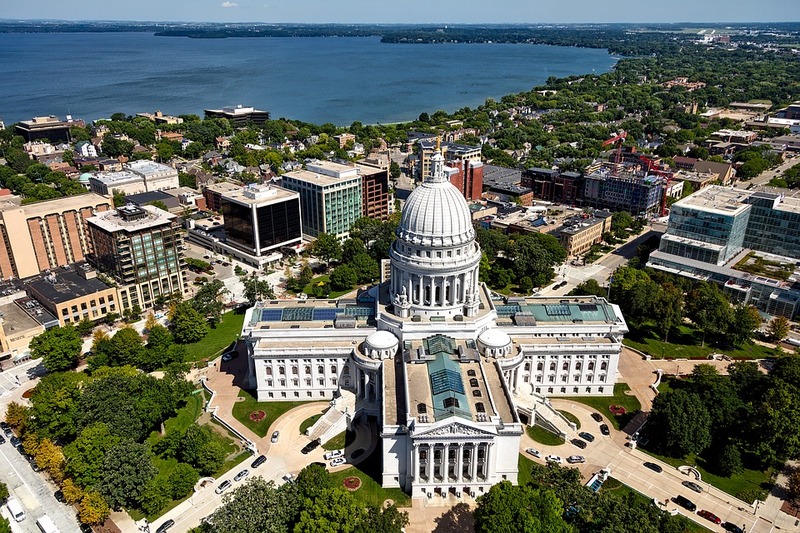 Here's a look at the factors used to rank the cities and why Madison is one of the hottest markets to watch in 2018. The reason for these criteria was based on what it means for the area real estate market and economy. For example, low vacancy rates mean the housing supply doesn't exceed the demand, while strong job growth means the economy is in good shape for the city. In addition, a younger population, specifically an adult population under 35 means the area is prime for home buying growth. Based on these factors, Madison, Wisconsin came in at #9 out of the 100 most populous metro areas in the country. It's the second-largest city in the state and the capital of the state. The University of Wisconsin-Madison helps with many of the factors on the list because it's a huge employer and graduates many into the younger population of the city. In addition to being one of the hottest real estate markets to watch in 2018, Madison is known as a very bike-friendly, walk-friendly, environmentally friendly and vegetarian-friendly city. The city also has a very high percentage of college-educated residents at 60%. Affordability is found in the Tenney-Laphan neighborhood, which is an up-and-coming neighborhood with an annual art walk event. Even though Madison wasn't at the very top of the list, making the top 10 is a big deal. The city is prime for more growth and the real estate market is expected to remain very hot throughout 2018.